Information on how to apply for your next course and how to pay for it. Book your English language course here! Tens of thousands of students of all ages have passed through our doors since 1966. Many of our students make friends for life. Why Choose Southbourne School of English? We make learning English fun. 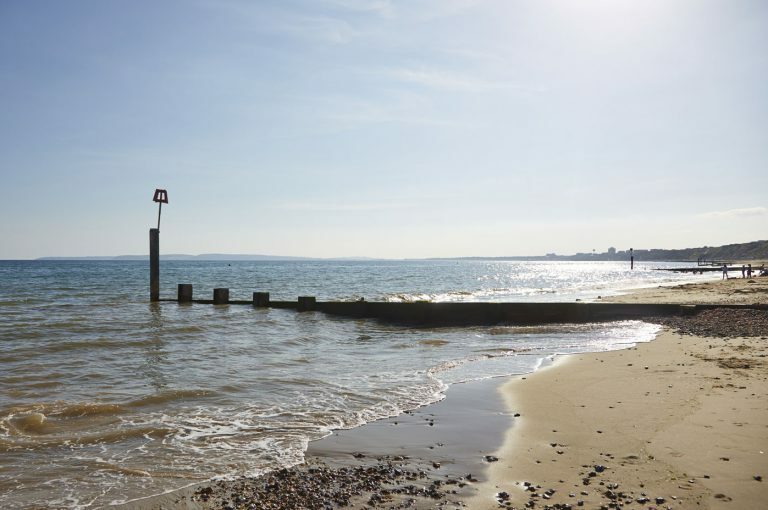 A language school in Bournemouth, ideally located by the sea in a suburb of Bournemouth called Southbourne, one of the UK’s most popular locations for international students. We run English language courses in well-equipped classrooms, all with the latest interactive smartboards. As well as excellent teaching, our students benefit from trips to famous British landmarks. 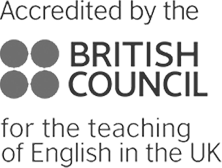 We offer adult English language courses, junior English language courses and whatever your language level we will have a course that suits you. With examination language courses such as CF, CAE, CPE and IELTS, if you are looking to study English for university, college, work or anything else, we can help you achieve the level you wish to and make memories you will have forever! All year around, students study and socialise with us. But best of all, we enjoy the experience together. Even when the sky is dull, Bournemouth never is! 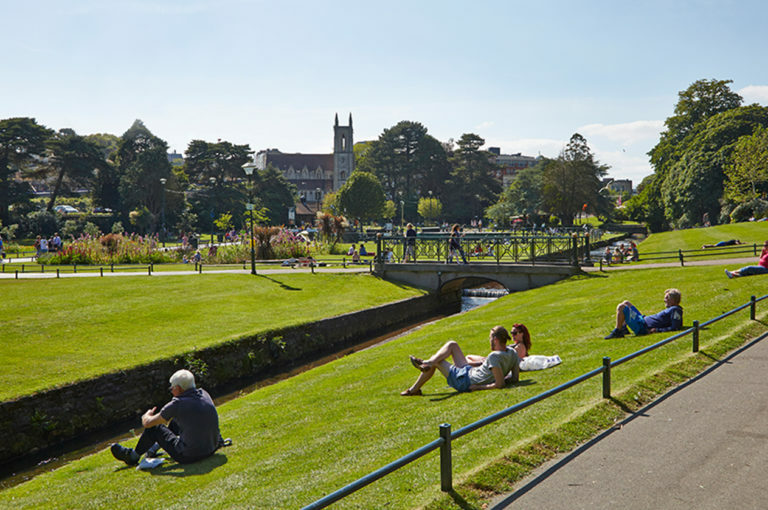 10 top tips to make sure you get the most from studying at Southbourne! You can’t study there without having a great time and making a lot of new friends. The four weeks I spent here were the best four weeks I ever had. 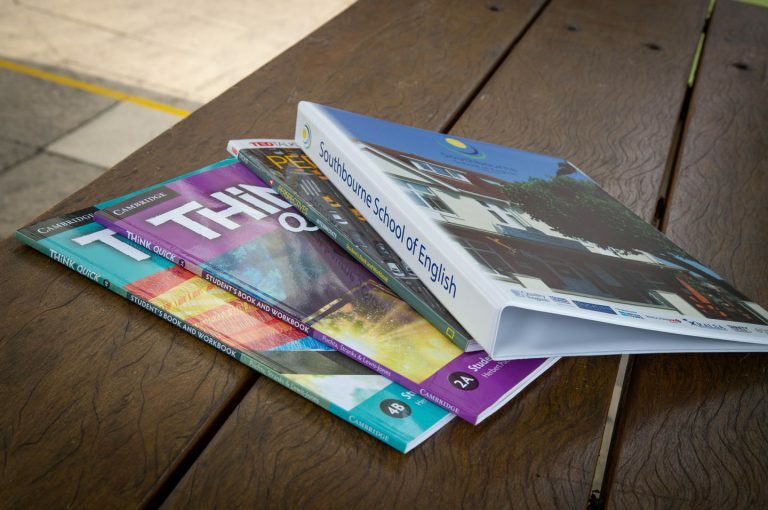 Southbourne School of English is a family-run business founded in 1966. 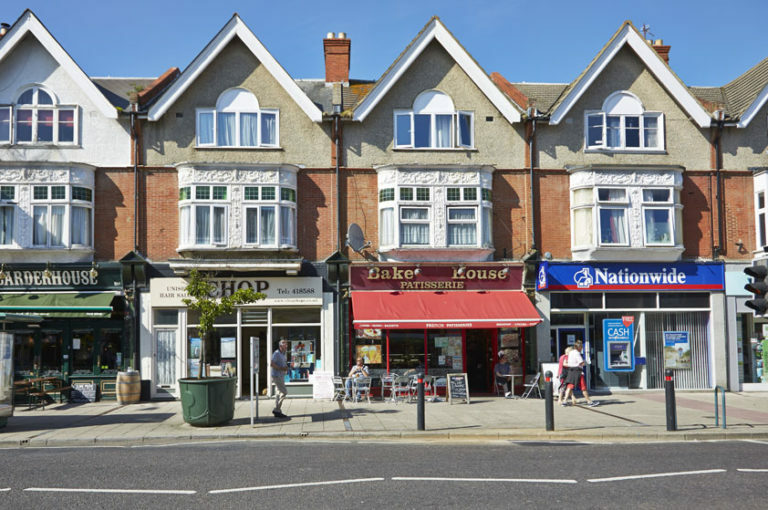 It occupies purpose-built premises situated in the middle of a typical English suburb in the seaside town of Bournemouth with only a ten-minute walk to the sea.